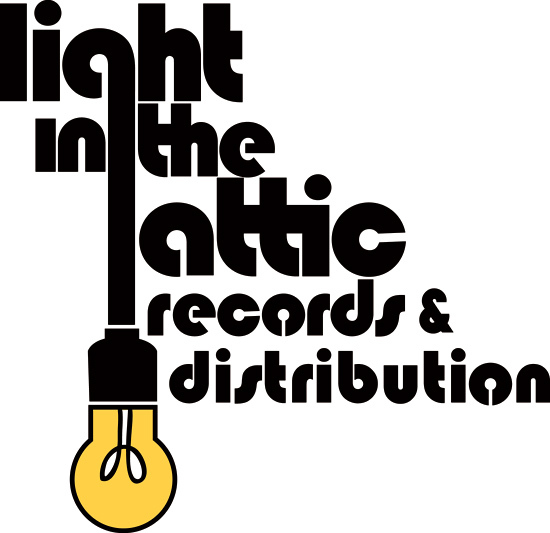 Sullivan: Light In The Attic launched in 2002 with a primary focus on properly archiving and shining a light on artists and albums who never got their due respect back in the day. Since then, we’ve released more than 150 albums by such artists as Jim Sullivan, Betty Davis, Serge Gainsbourg, Rodriguez, Karen Dalton, Donnie & Joe Emerson, Wendy Rene and Lee Hazlewood. For us, the beauty of the physical specimen can’t be overstated. We love vinyl, CDs, and the feeling of interacting and experiencing music in the physical sense. 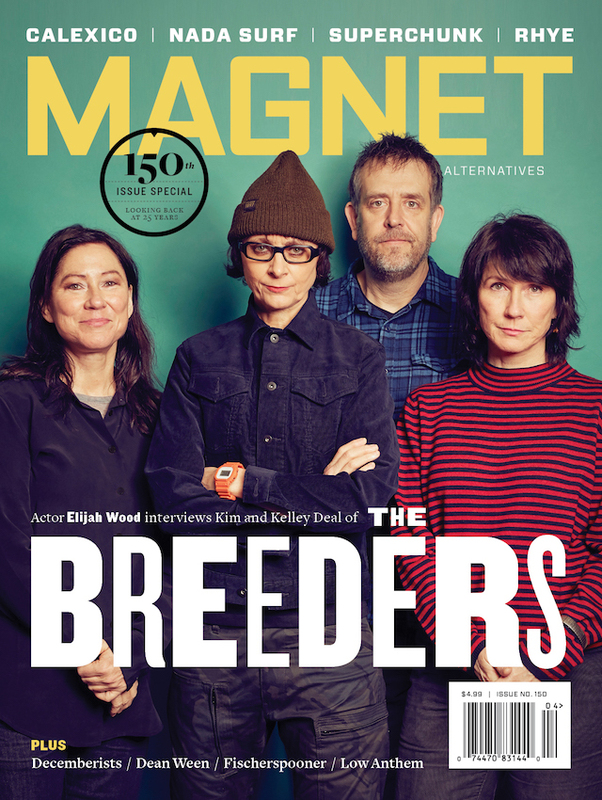 Although our catalog is available digitally (which is a medium that we enjoy), holding a record in your hands, staring at the album art, placing the needle on the wax and letting it unwind in real time is a brilliant thing. Light In The Attic Records’ YouTube channel.